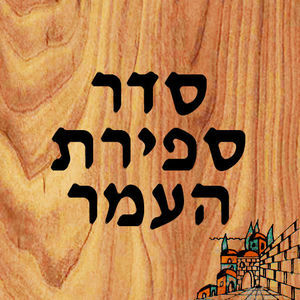 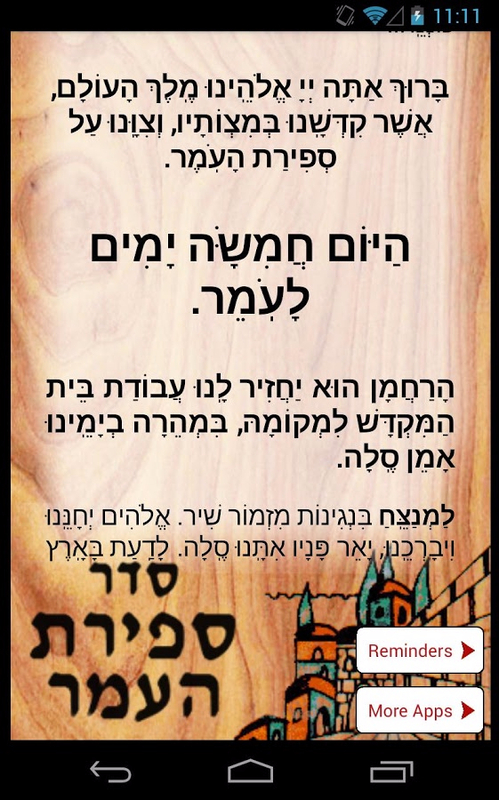 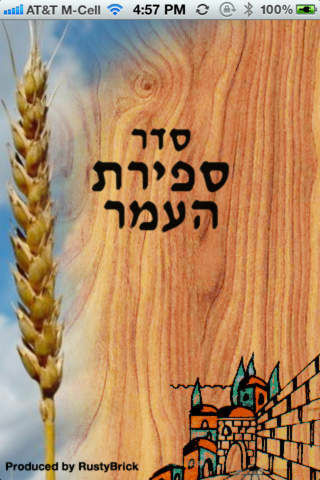 Count the Omer (Sefirat HaOmer ספירת העומר) with the aid of this iPhone & Android app. 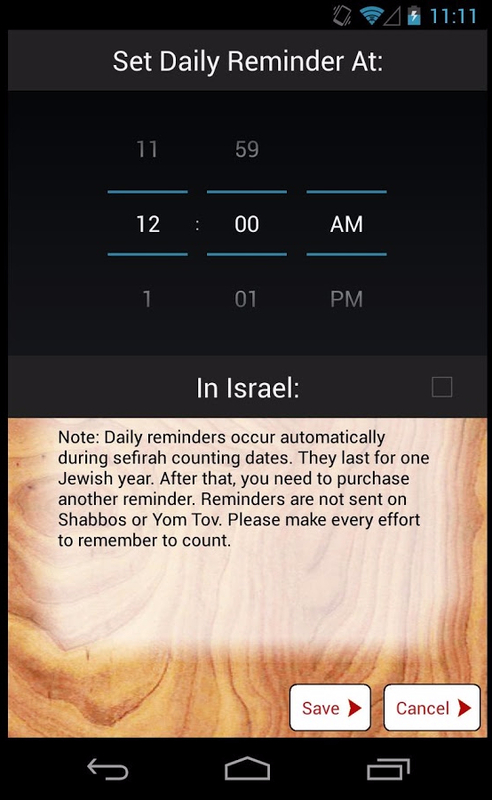 The application will show you the correct day to say, including the brachot before and after the specific day. 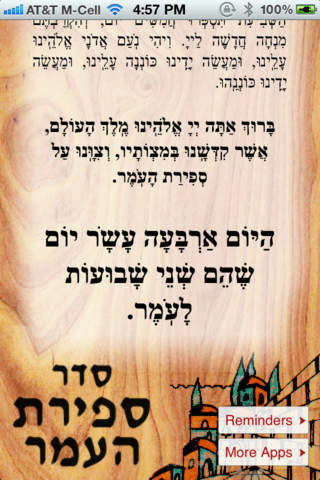 The counting of the Omer is conducted by Jewish people between the holidays of Pesach/Passover and Shavuot. 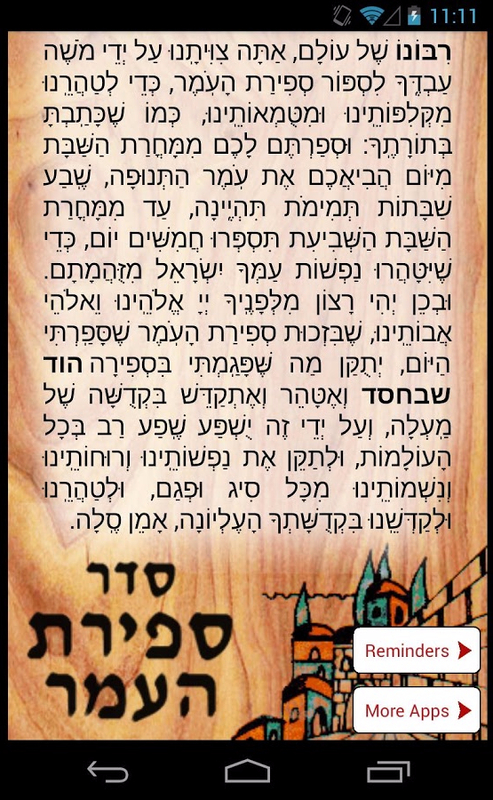 The prayer should be said after nightfall, typically about thirty minutes after sundown or following the Maariv prayer. 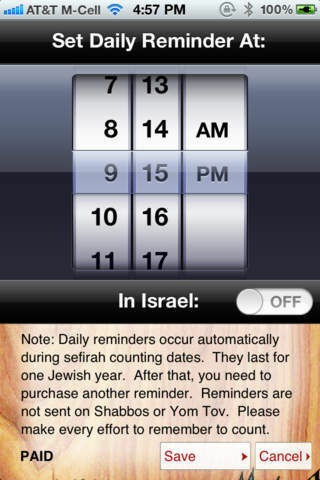 This application will send you daily push notification reminders for 99 cents per year.